Fernando Di Piero, also known as “Soluço” is a Brazilian jiu jitsu black belt and an important figure for the Alliance Academy, having been the first instructor of the world champion team to establish a franchise in Ecuador. Soluço is also an accomplished athlete with medals at tournaments such as the IBJJF European Open and Pan American championships. Nickname: “Soluço” means Hiccup in Portuguese. In martial arts it is common to release a shout (also known as Kiai) when doing explosive movements. When Di Piero started practising martial arts, one of his colleagues used to say that his “Kiai” sounded more like a hiccup, thus the name. Fernando Soluco was born on May 12th, 1980 in Sao Paulo, Brazil. Fernando started practising martial arts at the age of 4 through Judo, carrying his training all through his teens while reaching the grade of black belt at 17 years of age. In the mean time, when he was 13 years old, Di Piero saw Royce Gracie perform at UFC I, after this historic performance by the Gracie, Fernando joined Roberto Lage‘s Jiu Jitsu gym. 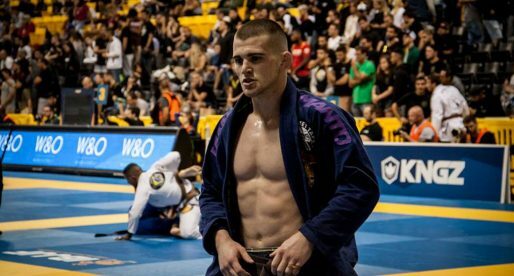 It was Roberto Lage who graded Fernando with his blue and purple belts, after which Di Piero switched to Fabio Gurgel‘s Alliance academy (he was 17 at the time). 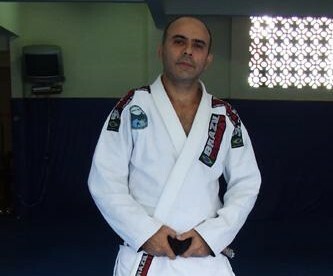 With Gurgel he achieved his brown and black belt (awarded by the end of 2003). 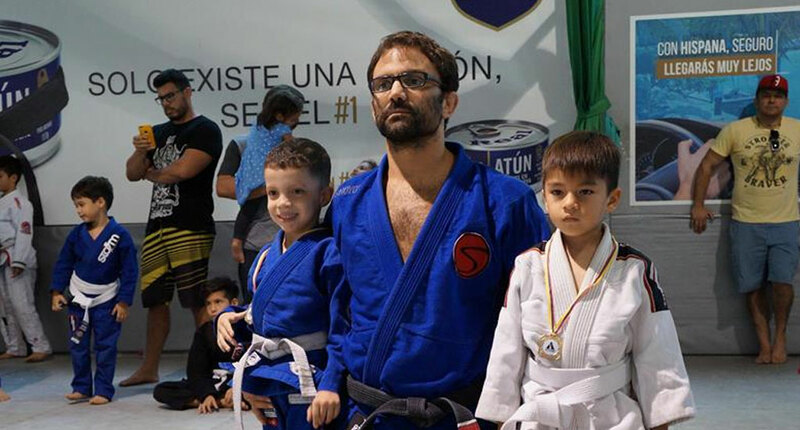 Fernando Di Piero started coaching when helping his Judo instructor around class, but he opened his first Jiu Jitsu academy when was when he was a brown belt, whilst also helping Fabio Gurgel with the children’s classes at the Alliance headquarters. In 2006 Fernando Di Piero moved to the country of Ecuador where he opened an Alliance team franchise. The opportunity arose due to the close proximity with his good friend Freddy Sukata (a Jiu Jitsu pioneer in Argentina) who taught in Ecuador for a short amount of time, Sukata paved the way for Soluco to come to the country and establish his Alliance academy. 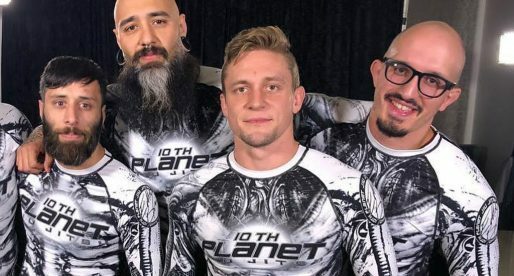 In promoting BJJ as a martial art, Fernando Di Piero also decided to take on MMA (Mixed Martial Arts), fighting several different tournaments and competitions. He has also managed to produce some talent from his Ecuatorian academy, namely Francisco Iturralde and Leonardo Iturralde.